November 30th, 2018 from 1 p.m. until 5 p.m. Please join us Sunday, November 30th at The Market at Rutland Farms for our Annual Christmas Open House. We will be offering samples of some of our best selling products and exclusive discounts throughout the store just in time for Christmas. 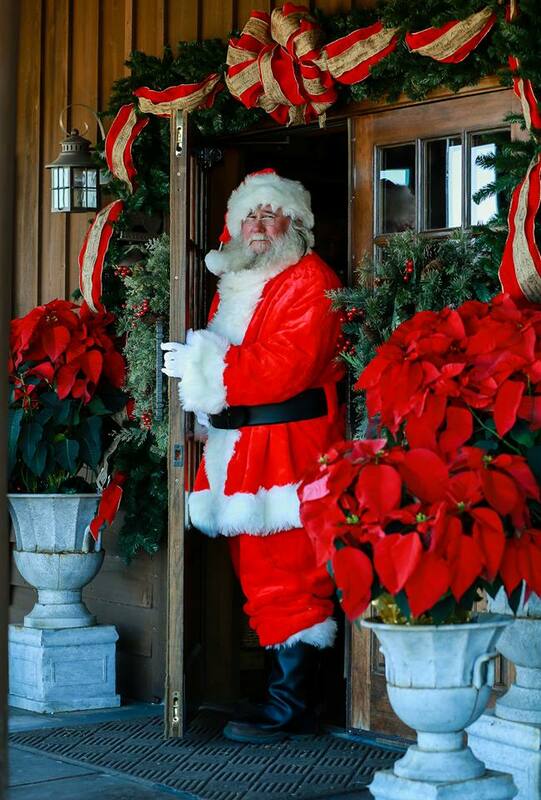 Santa Claus will be stopping by Rutland Farms from 1:00 p.m. until 5:00 p.m. to meet and greet children of all ages. K. Kelley Photography will be on site to capture those magical moments with Santa. There is no charge to visit with Santa however, personal photography will not be allowed. All photos with Santa must be taken by K. Kelley Photography.